A beautiful functional piece ideal for storing all cooking/all your kitchen accessories, will last a lifetime. Perfect for holding baking essentials, eg. oils, spices etc. A beautiful collection of practical accessories for the functional kitchen. 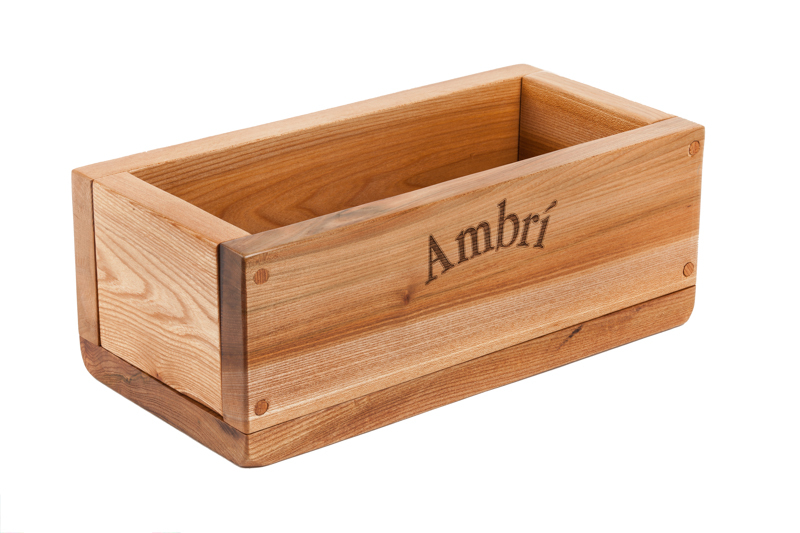 Each piece of the collection is handmade in the heart of the Kingdom of Kerry, Ireland sourced from Irish Hardwoods they will provide a lifetime of pleasure in the working kitchen.